There was a time when I fancied myself a front-row sitter. On Sunday evenings I’d hop on down to that youth group room and place myself front and center, ready to lead worship or pray aloud at a moment’s notice. With a lifetime of Sunday school under my belt, I was fairly sure I knew every answer to every question life had to offer. And that answer was Jesus. Or prayer. Or Jesus. Or prayer. Actually, sometimes they were interchangeable. How will we overcome drugs and sexual temptation? Jesus and Prayer. What good excuse can I use for missing curfew again? 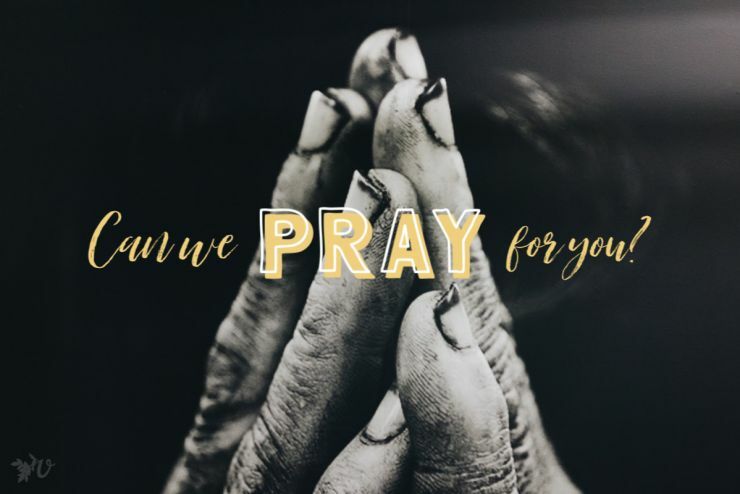 Prayer and Jesus. At 16, these were pretty great answers, and they still are. 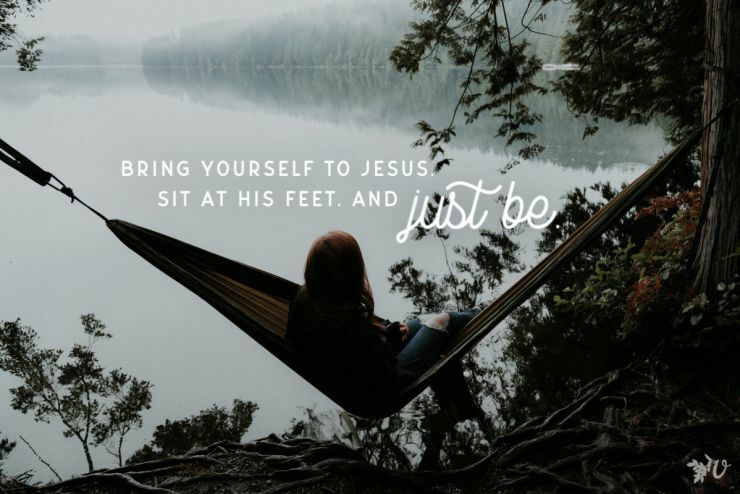 I can’t tell you how many times a hectic prayer and whispered, “Oh, please Jesus!” seemed to get me out of a tough spot. But somewhere in my 20s, theology studies, a shattered mind and a broken world left me wondering who exactly Jesus was. How could I manage a mumbling prayer when I couldn’t seem to find God anywhere? I didn’t have the answers anymore, or at least not the right ones. Instead, I found safe harbour in the back row, hand no longer raised but anxiously writing more questions than answers in the margins of my Bible, afraid to even ask them. Who was allowed to have doubts, anyway? And isn’t that what questions were: great big storm clouds of doubt? And doubt, in all its scary glory, followed me everywhere. What are You on about, Jesus? And in one instance, when Peter demands an explanation for one such perplexing parable, Jesus replies, “Are you still so dull?” (Matthew 15:16, NIV). One can’t help but chuckle at Jesus’ own question to His followers, but the implication still stings. What is it we’re not getting, Lord? Can’t You make this all a bit clearer? Our world is chaotic, violent; can’t You fix that? My friend is sick; can’t You heal her? We’re losing our way; can’t You soften the load? Not so long ago I laid a bunch of my own questions out to a friend and counselor, questions that I’d been asking God for quite some time and still didn’t seem to see or hear an answer. As tempted as I am to answer – or to demand an answer from Him – I realised with no small amount of irony that yes, we are still that dull. I am still that dull. He’s not offering me all the answers, for what would I do with them even if I had them? Perhaps obedience has less to do with certainty or foreknowledge than it does with faith and understanding, a hopeful sort of love. Maybe the answers are the questions themselves, and the person whom we ask and who receives all our fears, our doubts, our wonderings. Peter asked this once, and I think it all the time. There is simply no one else who can even touch the question of life and death, sin and salvation. It is my soul’s comfort, my heart cry, the reason for the hope that lies within me amid every question ever. You are the answer, Jesus. What questions are you asking God lately? 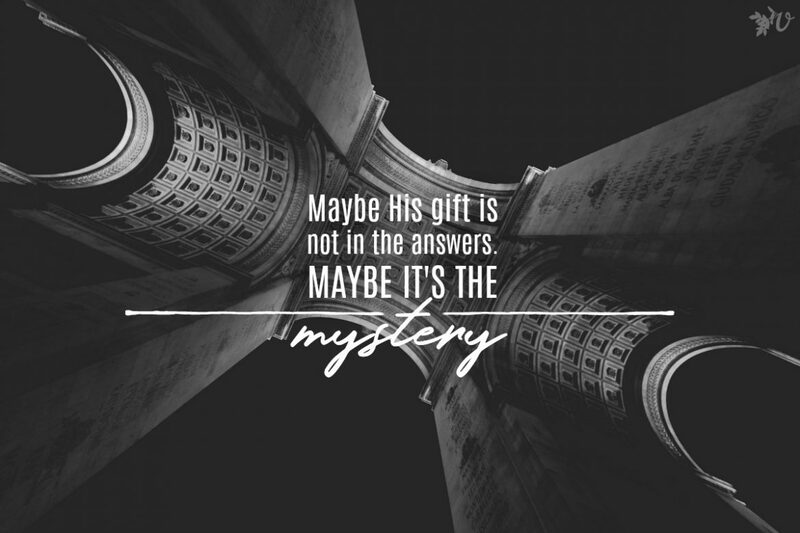 Is he giving you answers, or asking you to rest in the mystery? Finding a place of being able to live without the answers is difficult. I remember our pastor preaching about not asking God why, but what is he doing? I want to be a part of what he is doing, in the midst of pain and what I can’t see. I am so thankful for his graciousness when I have been “so dull”. 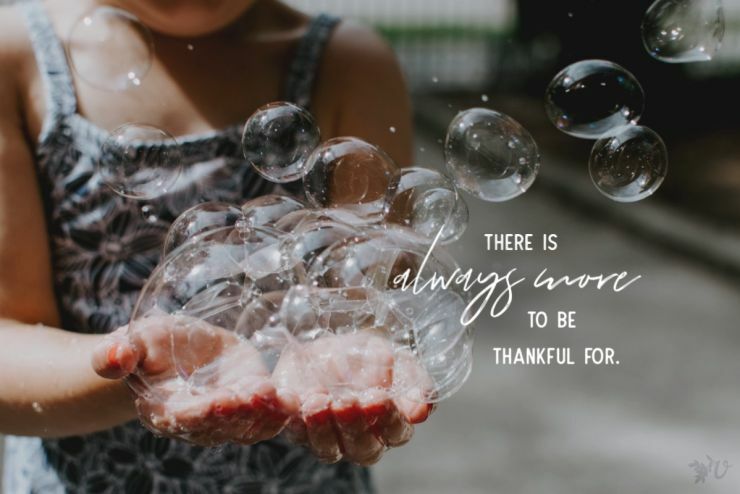 Thank you for your perspective. I love your counselor’s words – maybe the gift of knowing Christ’s heart in the unknown is worth the mystery. I have been dealing with post partum darkness recently and not sure how long it will last. But I am thankful He is trustworthy, and holds me fast as I battle fear.